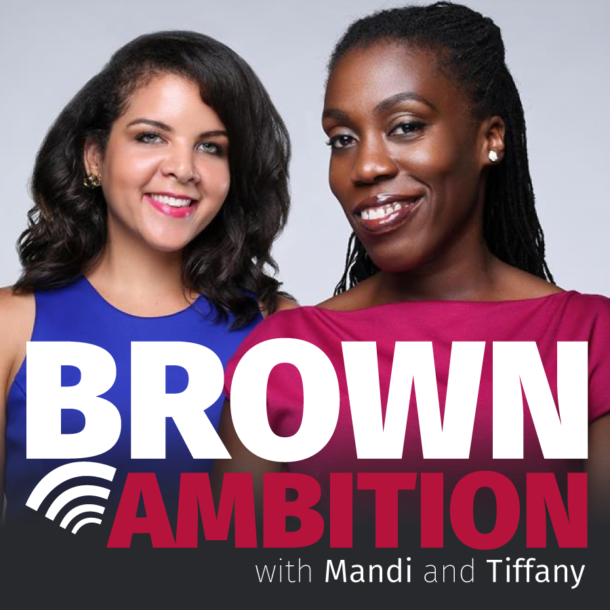 Brown Ambition Podcast – Page 3 – Brown Ambition is a weekly podcast about career, business, building wealth and living in this brown skin. 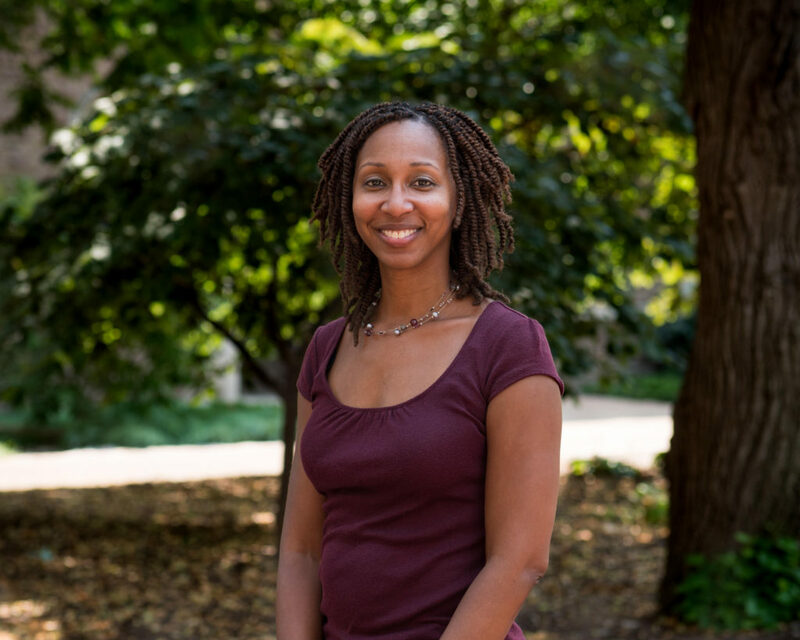 On today’s show, we’re talking to Dr. Adia Harvey Wingfield, a Professor of Sociology at Washington University in St. Louis, who is tackling the ways some organizations are failing black workers and how we can move the needle towards more inclusiveness in the workplace. You can preorder her forthcoming book “Flatlining Race, Work, and Health Care in the New Economy” here. And for giggles, check out SNL’s Black Jeopardy Skit here. 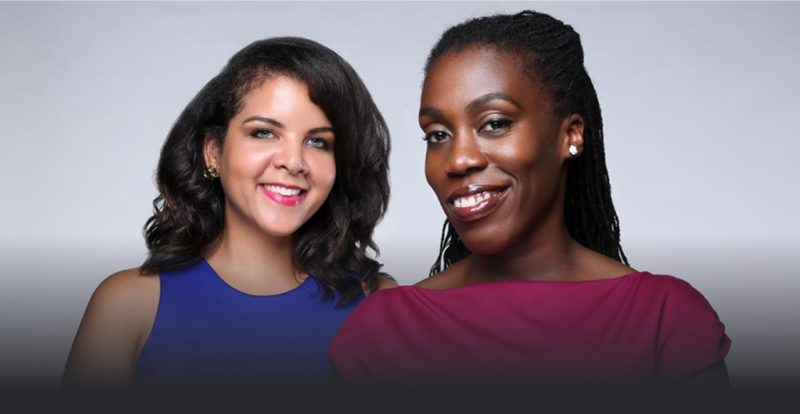 We’d love to answer your financial and career questions on the show. Hit us up at brownambitionpodcast@gmail.com or visit Brownambitionpodcast.com. We are looking for listeners to feature their debt payoff success stories on the show! Know anyone who’s interested in being a guest?